Dragon Ball Z Sagas is a fighting game including Dragon Ball Z and GT characters from the Dragon Ball universe. Download and play all Dragon Ball stages and characters in one game! 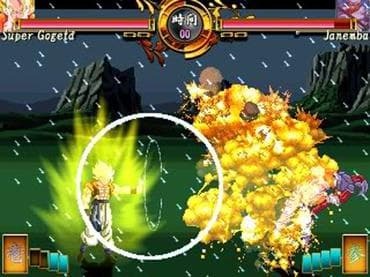 Free Game features: - Action/adventure style gameplay; - All original Dragon Ball Z Sagas characters; - Fight the big Boss enemies; - Destructible environments that can be smashed apart. Если у Вас есть вопросы, связанные с игрой Dragon Ball Z пожалуйста используйте эту форму для связи с нами.